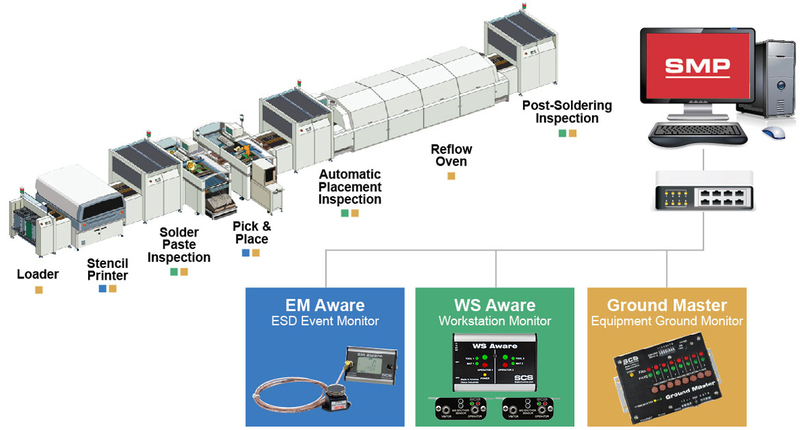 SCS Static Management Program (SMP) continuously monitors your ESD process control system throughout all stages of manufacturing. 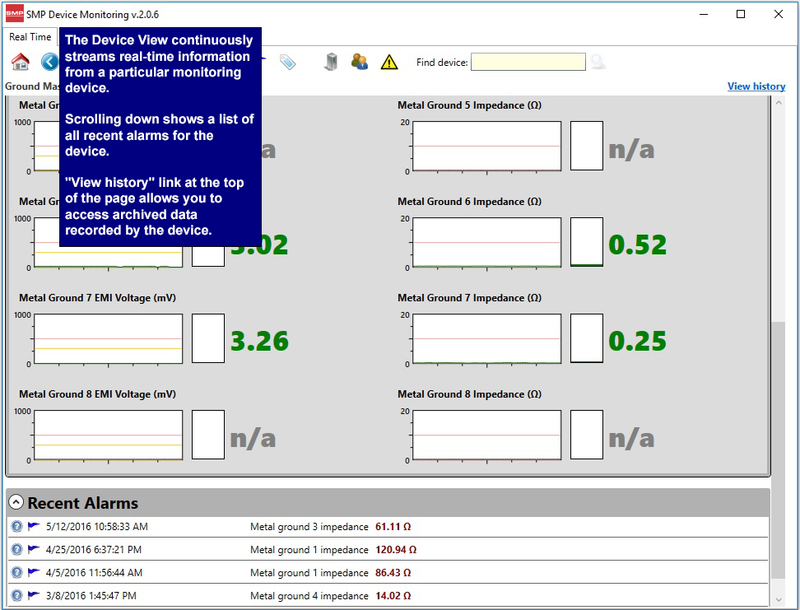 SMP captures data from SCS workstation, equipment and ESD event continuous monitors and provides a real-time picture of critical manufacturing processes. 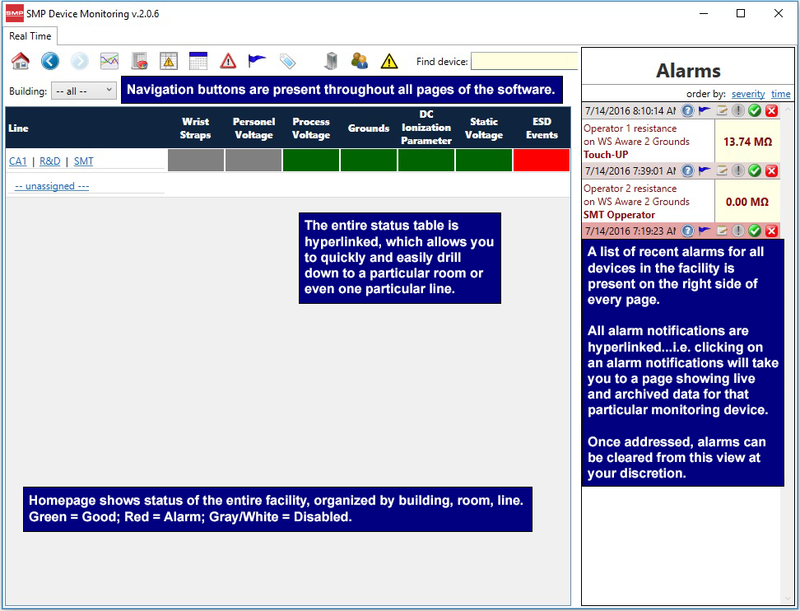 All activity is stored into a database for on-going quality control purposes. 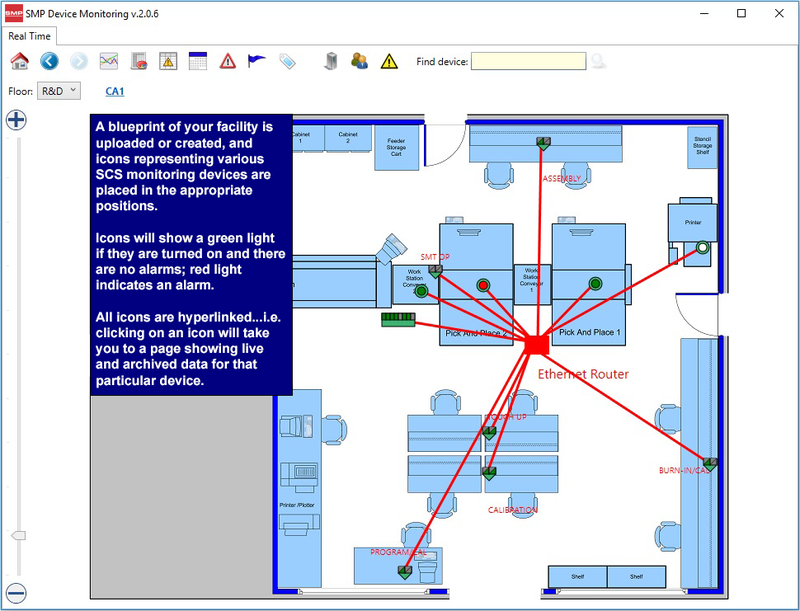 SMP allows you to pinpoint areas of concern and prevent ESD events. 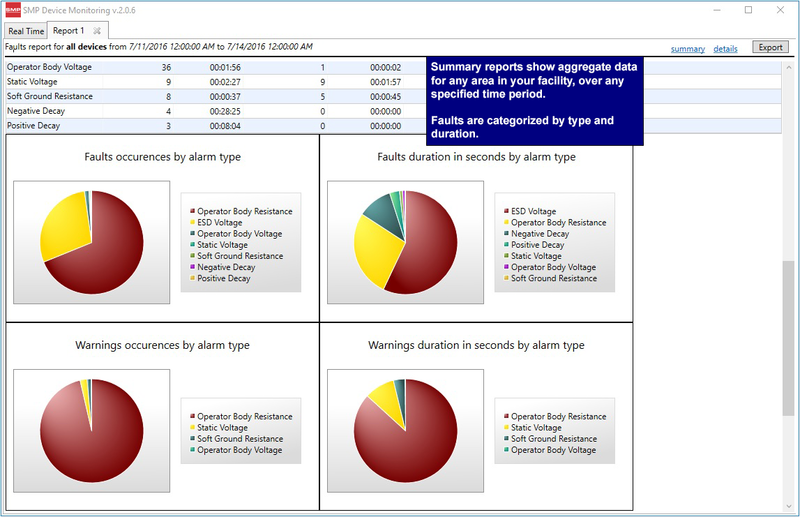 Quantifiable data allows you to see trends, become more proactive and prove the efficiency of your ESD process control system. SCS supports manufacturers in their efforts to make more dependable products, improve yields, increase automation and provide a measurable return on investment. For additional information or a virtual demo, please complete the below SMP Request Form. We want to email you exclusive offers and the latest information from Desco Asia and associated partners. We’ll always treat your personal details with the utmost care and will never sell them to other companies for marketing purposes. You can unsubscribe at any time.